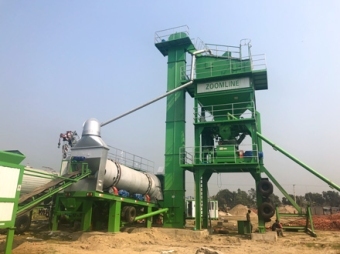 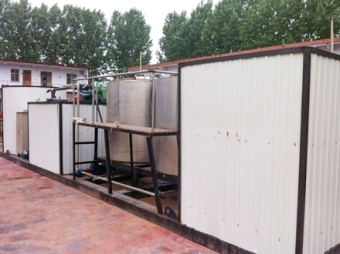 Our main products include: Asphalt mixing plant: Batch asphalt mixing plants, continuous asphalt plants, from stationary type to mobile type; continuous asphalt plants, recycling asphalt mixing plants, Eco-friendly asphalt mixing plants. 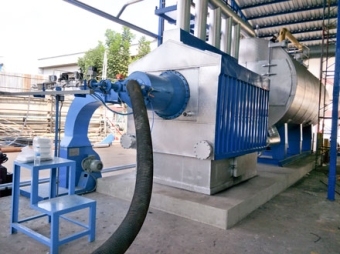 Burners: Pulverized coal burner(for asphalt plant, boiler and other industries), oil burner( heavy and diesel oil type) for asphalt plants, gas burner for asphalt plant. 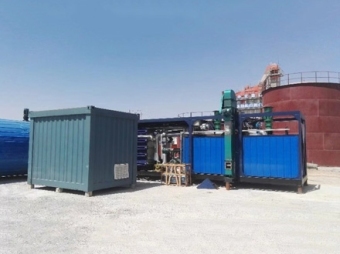 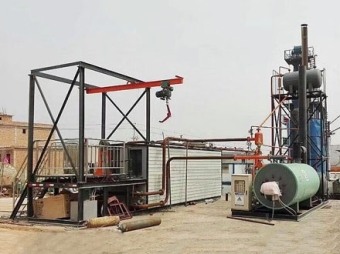 We can also supply other corollary equipment, such as bitumen melting equipment, emulsified bitumen equipment, polymer modified bitumen plant, additive system, generator and road repairing machine etc. 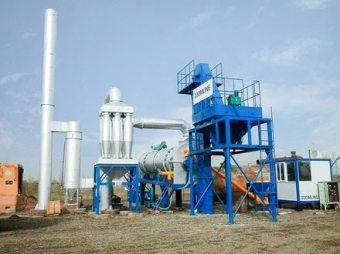 The name "Batch Mix Asphalt Plant" comes from the fact that the asphalt is produced in batches every 40-50 seconds, depending on the apacity of the plant and the mixing specifications. 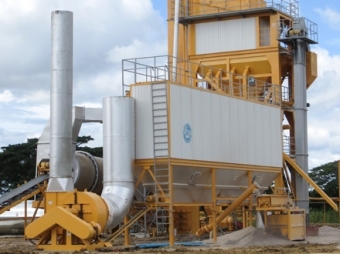 RAP series asphalt mixing plant adopt world advanced technology, combined with decades of technical development and operational experience, solved the problems of large number of asphalt road recycling, environmental protection and cost etc. 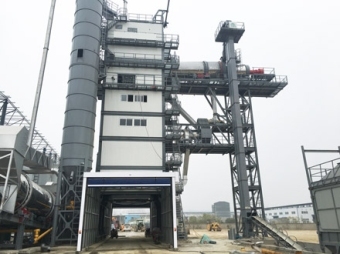 For the pollution problems from the asphalt mixing plant, we have launched a full-environmental asphalt mixing plant with the strict environmental protection standards. 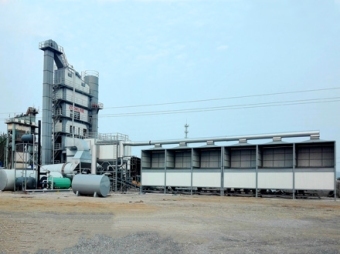 From the storage, transportation, heating, mixing and unloading of the asphalt and aggregates, we have achieved environmental protection and effective control. 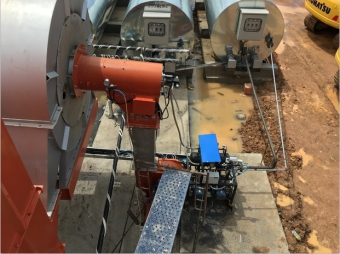 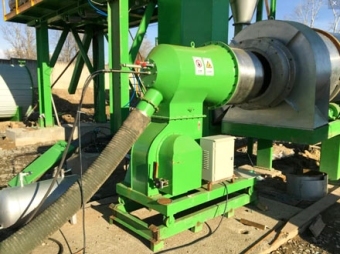 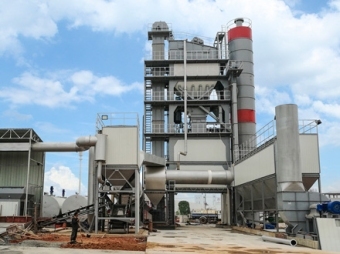 It becomes the pioneer of environmental transformation of asphalt mixing plant because it can be controlled for the producing harmful flue gas, dust and high energy consumption in the production process. 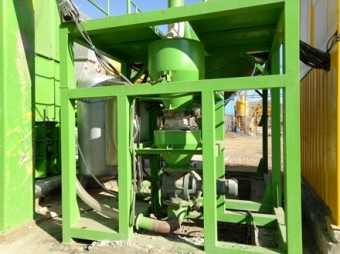 Type SG series modified asphalt equipment is my company after modification of the various domestic and imported processing equipment comprehensive performance analysis and contrast to gather many long, combined with our company for 17 years in the asphalt transportation, polymer modified asphalt grinding, finished product storage area accumulated rich experience, through continuous improvement and perfect after a high quality, high reliability of the modified asphalt processing equipment.High degree of automation, simple operation, clear interface flow, other polymer modified asphalt processing functions reserved for the equipment. 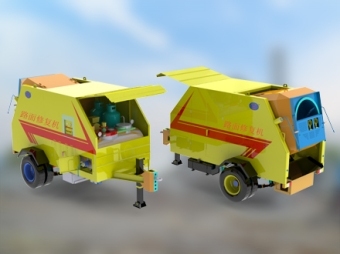 AR-3000M asphalt repairing machine is specially designed for fast, economic and conveniently repaired bitumen road small pits, breakage and cracking, can make use of waste asphalt mixture at the operating site. 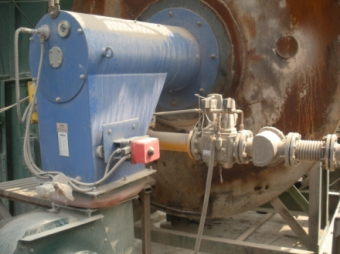 Our coal burner is mainly used in asphalt mixing plant, boiler, dry (such as brick kiln), metallurgy and other industries. 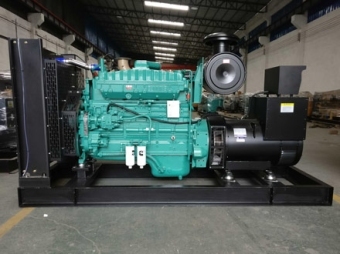 ZRS series light heavy oil burner is ignite the burning oil after is fully atomized by burning nozzle and keep sustained combustion.